When you’re moving house, you’ll want to move as few items as possible. 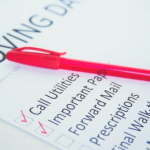 Downsizing is a great way to cut the volume of work associated with moving, as well as the moving costs. The best way to downsize is by selling your unwanted or unneeded goods. 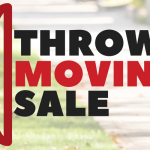 Not only does this save you money during the move, but you’ll make some money back from the sale. 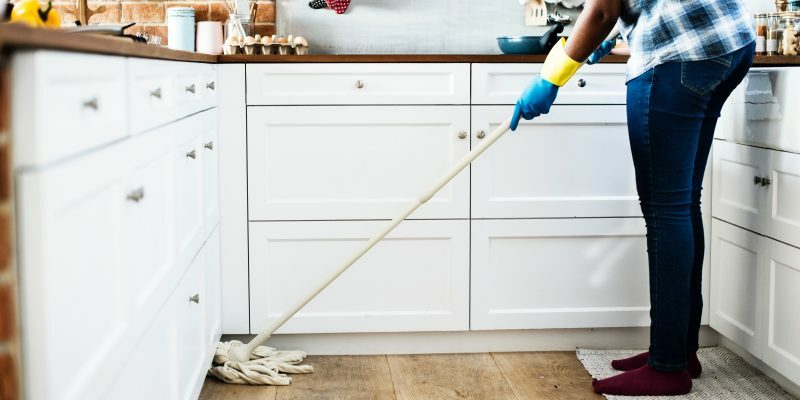 You can expect to make anywhere from 15-75% of the item’s original value. 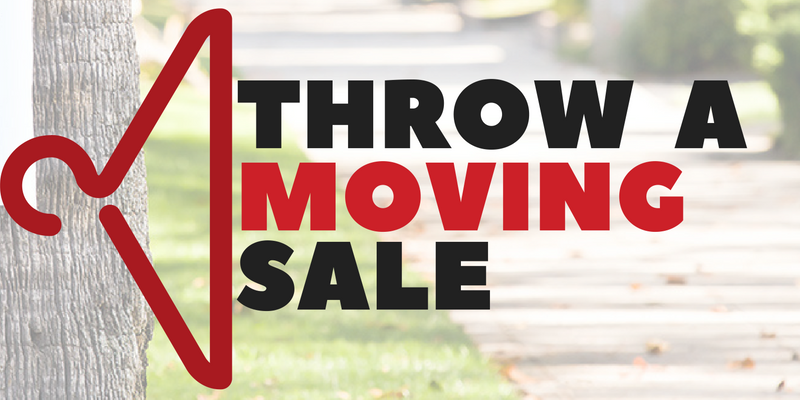 Check out the following tips for setting up a smooth and profitable moving sale experience. Consider parking arrangements. Can several cars park with ease nearby? Prepare for the possibility that a lot of people may show up all at once. Find out if your Homeowner’s Association has any rules or regulations on parking before moving day arrives. There may be constraints placed on personal sales depending on where you live. You’ll want to familiarize yourself with these rules and regulations before advertising your sale. Check with local officials about any restrictions, permits, or taxes that may apply. Once you’re sure that you’ve jumped over all the red tape, you can begin to advertise your sale. Set a date and announce the sale online and in local newspapers. Advertise the date, time, and place of the sale. Mention the parking situation with clear instructions. Set aside items for sale and price them accordingly. Create an inventory list and organize items by type. Label everything with prices so that it is clear. You don’t want shoppers to ask for prices every five minutes! Everyone wants a good bargain, so prepare to haggle with people. 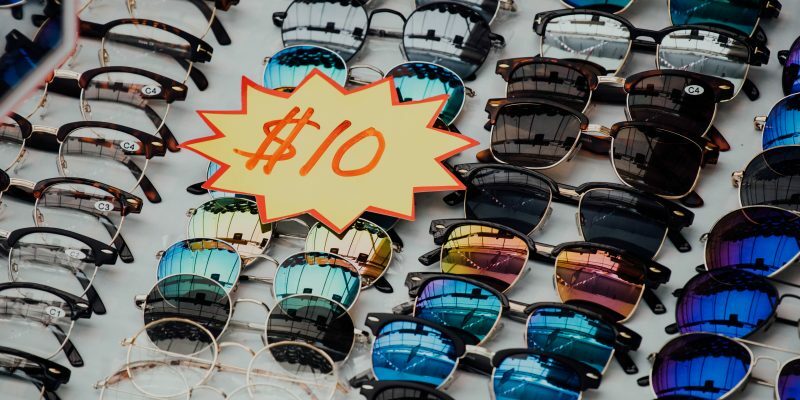 If you’re flexible on the price, an item will likely sell a lot faster. Consider sharing the event with another person. Check to see if a friend or neighbor wants to get in on the action. Split the work and have some fun while you’re at it! From now until the end of 2016, We’re offering a 10% discount on all local and long distance packing and moving services for law enforcement officials. Thank you for serving the South Florida community and keeping our families and loved ones safe. As Palm Beach County’s premier moving company, let Meehan’s Family Moving serve you! Once you’ve downsized accordingly and uncluttered your home, it’s time for the actual move to begin. To learn more about our full-service moving solutions, contact us today at (561) 904-6000 to schedule your free, no-obligation quote on our packing and moving services.